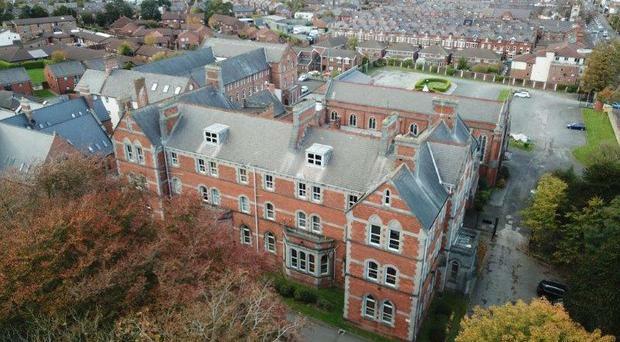 Two prominent centres for religious orders in Belfast and Downpatrick have gone on the market with the combined value of almost £2.5m. 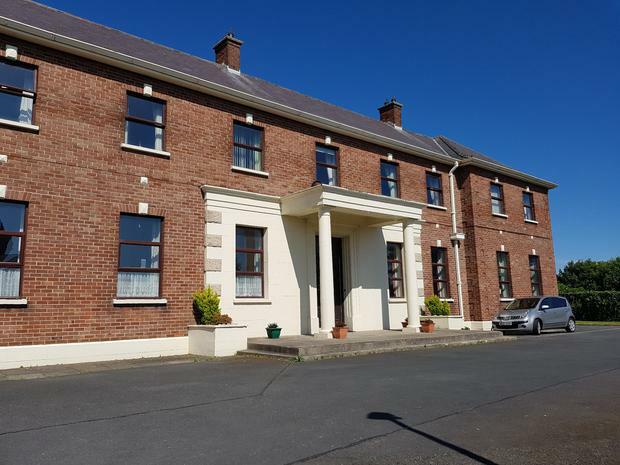 The administrative building of a former convent, Good Shepherd Centre on the Ormeau Road and Carolan Road and Parmenie Pastoral Centre on Irish Street in Downpatrick are seeking developers who may be interested in residential, office and possibly care home use. Good Shepherd Centre is a B1 listed building dating back to 1850. It was formerly used for office accommodation spanning three floors that include a number of cellular offices with larger meeting rooms, staff facilities and toilets. The property is heated by gas which was installed in 2008. It sits in 1.3 acres of land and also includes a gate lodge which was renovated in 2008. The gate lodge is currently leased to the Belfast Buildings Trust on a 50-year contract. The centre, gatehouse and surrounding grounds have gone on the market for £1.75m. Meanwhile in Downpatrick, Parmenie Pastoral Centre is seeking offers over £500,000. The site is one acre and comprises 9,000sq ft of accommodation with 14 bedrooms. It was built in 1962 and has been home to the Brothers of the De La Salle Order in Downpatrick for almost 60 years. Listed by TL Graham and Son the property is "in excellent condition" and "suitable for a variety of alternative uses" including a care home and residential properties, subject to planning. Built in 1962 the building includes large open plan spaces including hallways, a common room, recreation room, sitting room, kitchen and dining room, parlour, prayer room and more. TL Graham and Son Chartered Surveyors and Property Consultants said: "It is not often that a well-maintained property such as this, with excellent redevelopment potential, comes on the market at a competitive price. The Parmenie Pastoral Centre is in superb condition and may be suitable for a variety of commercial and residential uses, subject to the appropriate statutory approvals. "The property's attractive U-shaped design means it would lend itself very well to alternative uses such as a residential care home, a nursing home, a charity headquarters, offices or a business call centre. "It may also be suitable for redevelopment for residential apartments. Located in the popular tourist and market town of Downpatrick, it may also have potential as a boutique hotel." The property market has benefited from a number of religious congregations downsizing or moving in recent years. In 2016 members of the Carmelite nuns in Newry moved to join another congregation in Waterford after 90 years at their monastery in Glenvale. The move led to the sale of 75 acres of farmland for £725,000.